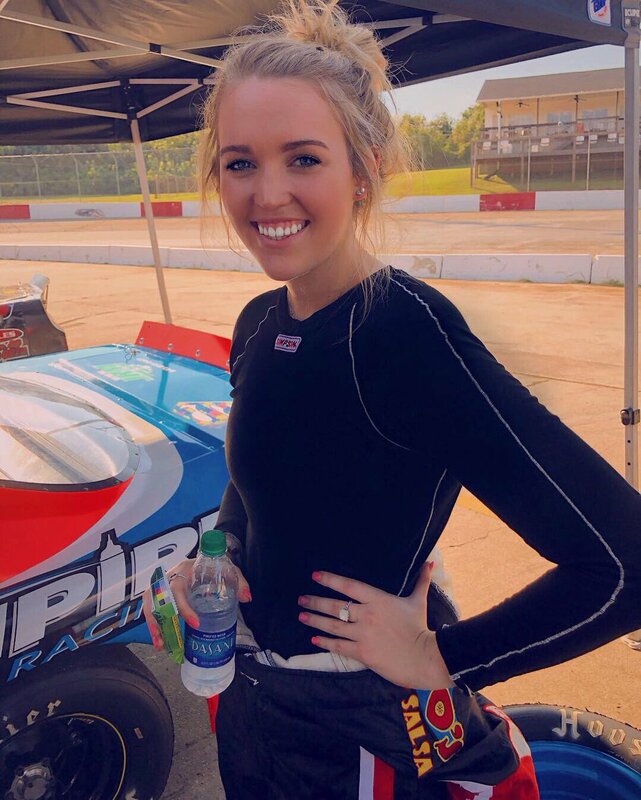 Lexi Gay getting fitted for her debut ARCA race on May 4th, out at Nashville Fairgrounds! Gallery April 13, 2019 Empire Racing Group, LLC. Link February 5, 2019 Empire Racing Group, LLC. Aside February 5, 2019 Empire Racing Group, LLC. When race fans think of Daytona International Speedway, one name usually comes to mid. 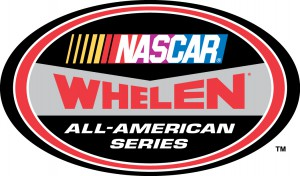 The Petty family – Lee, Richard, Maurice, Kyle, and Richard’s cousin Dale Inman – have had more success at the 2.5 mile speedway than most drivers have throughout their entire careers. Lee, the family patriarch, won the inaugural Daytona 500 in a photo finish. Back when it took days to develop photos and transfer them in the mail, it took the better part of a week to determine that Lee beat Johnny Beauchamp to the line by a matter of feet to win a caution-free speed fest on the brand-new track that would become the cornerstone of the family’s legacy. Lee’s two sons, Richard and Maurice, would turn the high banks into their personal playground through the 1960s and 1970s. With Richard behind the wheel and Maurice building the engines under the hood, and cousin Dale Inman calling the shots for the team from the pits, Richard won a record seven Daytona 500s from 1964 through 1981. Richard won ten times in 74 career points-paying starts at Daytona, including his all-time record 200th career NASCAR Cup Series win in the 1984 Firecracker 400, witnessed live and in person by then-President Ronald Reagan. 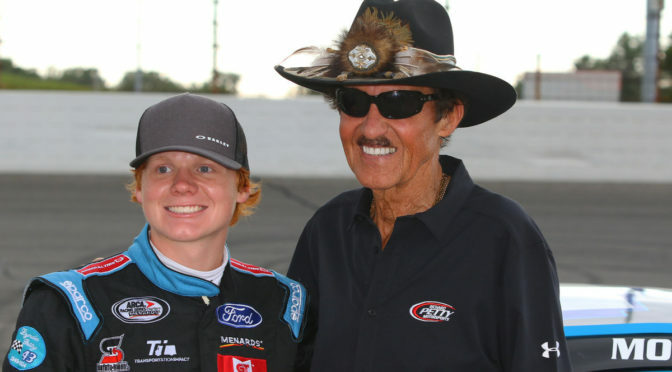 When Richard’s son Kyle, then just 18 years of age, decided he would like to pursue a career as a professional racecar driver like his grandfather and father before him, it was decided he would make his first career start in any type of race in the ARCA 200 at Daytona in 1979. It may have been a surprise to some, but Kyle lived up to his namesakes and made the trip to the hallowed ground of Daytona’s victory lane. Even Maurice’s son Ritchie found success at Daytona. He made one of his 13 career ARCA starts at Daytona and finished ninth in 1992, driving a car built and owned by his father. Between Lee, Richard, and Kyle, the Petty family has combined for 262 wins in the Cup Series as drivers. Inman left the family team for several years in the 1980s and won races and another championship with Terry Labonte. Virtually every record that can be held in NASCAR was at one point held by a member of the Petty clan. But it hasn’t always been an easy ride for the Pettys. Lee’s career was cut short after a grinding crash in a qualifying race for the 1961 Daytona 500 with, ironically, the driver he defeated to win the 1959 race, Johnny Beauchamp. Richard’s 20-year-old brother-in-law, Randy Owens, lost his life in a freak pit accident at Talladega Superspeedway in 1975. And tragically, Kyle’s 19-year-old son Adam perished in a racing crash at New Hampshire Motor Speedway in 2000. Adam was to be the fourth generation to carry the Petty name well into the 21st century. 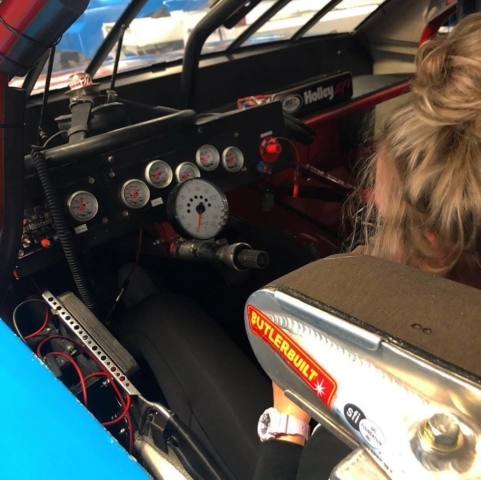 Four months after Adam lost his life, Richard’s daughter Rebecca and her husband Bryan Moffitt, who is now CEO of Richard Petty Motorsports, had a son named Thad, and 18 years later, the Petty family is again on track at Daytona. 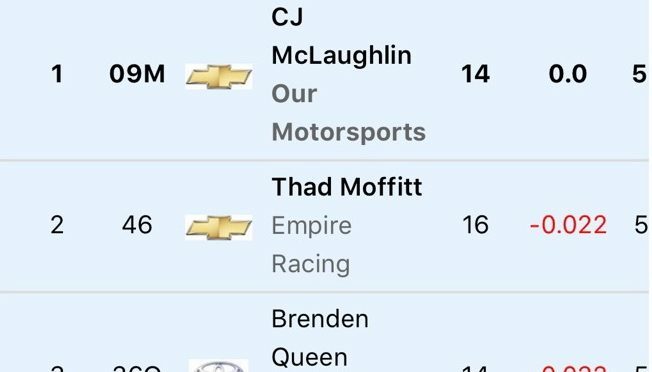 Thad Moffitt has the Petty smile, if not the last name. He started racing late models in the mid-Atlantic region when he was fourteen, and in 2016 was the Southeast Limited Late Model champion. 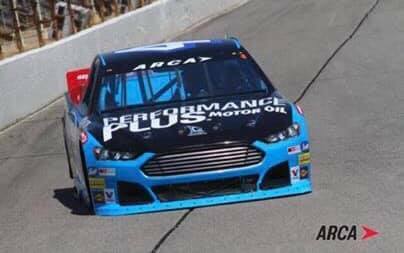 In 2017, he dipped his toes into the ARCA Racing Series presented by Menards and in 2018 earned his first career top-ten ARCA finish at Toledo. 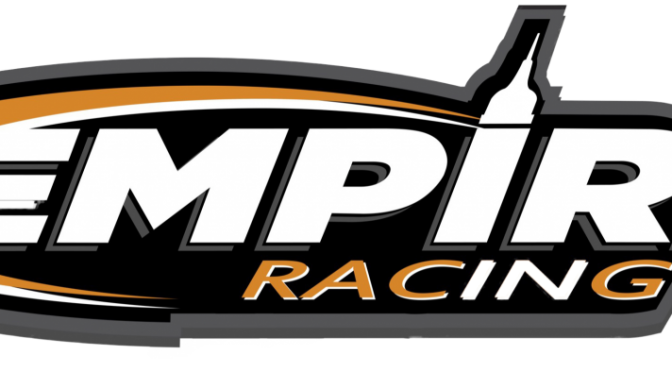 In 2019, Thad and his Empire Racing team will compete for the General Tire Superspeedway Challenge, a championship-within-the-championship that encompasses tracks longer than one mile. He knows the family has a long history at Daytona, and he’s ready to do his part to carry it on. Moffitt will attempt to become the fourth member of the Petty family to win in ARCA when he fires off for Saturday’s Lucas Oil 200 driven by General Tire at Daytona, joining Lee’s brother J.H. Petty, who won both halves a twin-100 event at Flat Rock in 1953, Kyle, who won at Daytona in 1979, and Adam, who won at Charlotte in 1998 in his first-ever series start. Both Richard and Kyle have said their sons’ respective ARCA wins were among the most memorable moments in their racing careers. Thad, for his part, would like to create a moment of his own. 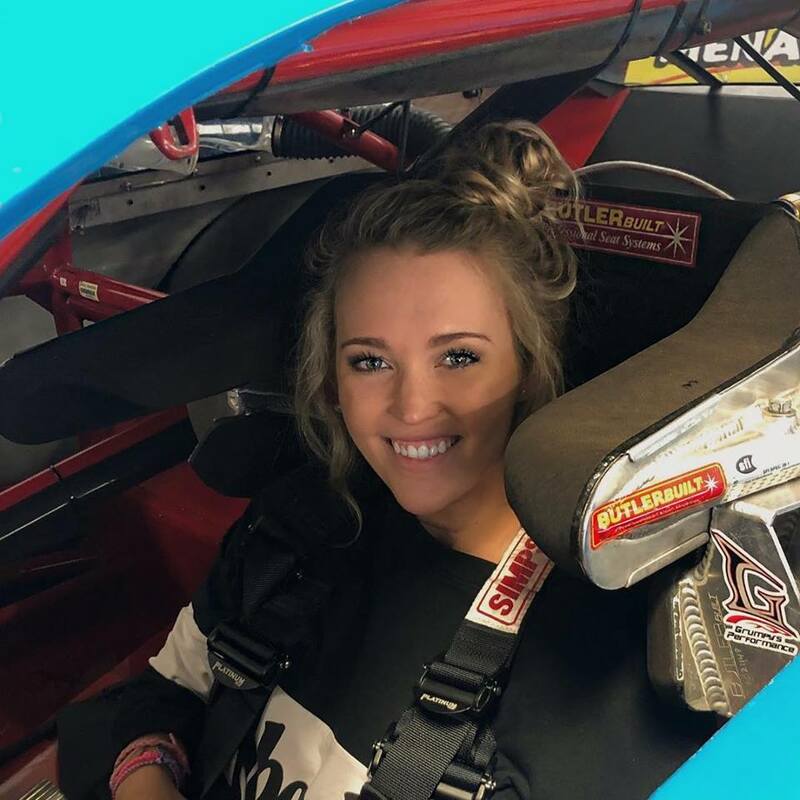 Moffitt and the rest of the ARCA Racing Series presented by Menards will take the green flag in the Lucas Oil 200 driven by General Tire on Saturday, February 9 at 4:30 pm ET. The race will be televised live on FS1. 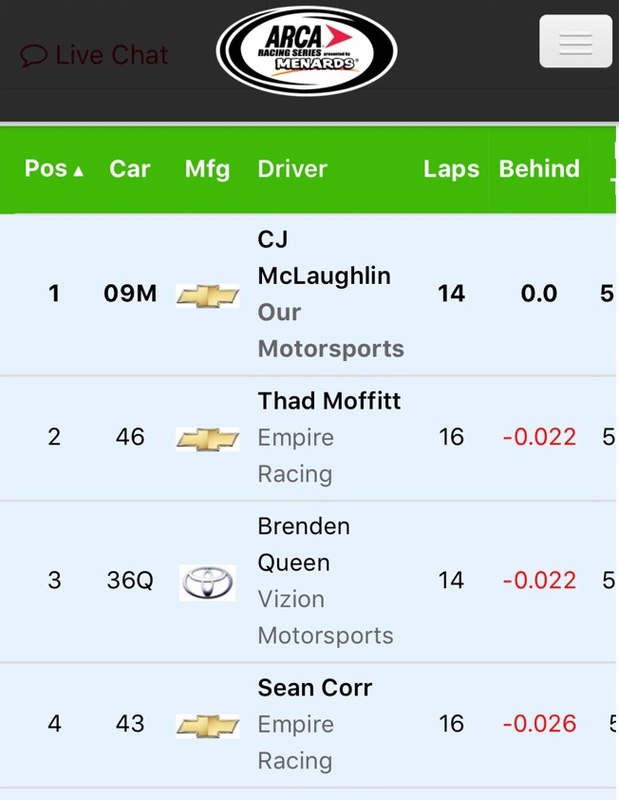 ARCARacing.com will have live timing & scoring, live chat, and live track updates free for registered users. January 12, 2019 Empire Racing Group, LLC. Ending of day 2, out at Daytona International Speedway! Very proud of the guys’ here at Empire Racing. We had a real good 2 days of testing. We learned some really good things from this test. Thank you everyone, for all of your support! Marketing Sponsorship For Veteran Driver & Owner Of Empire Racing Group, Sean Corr!! Image April 15, 2017 Empire Racing Group, LLC.